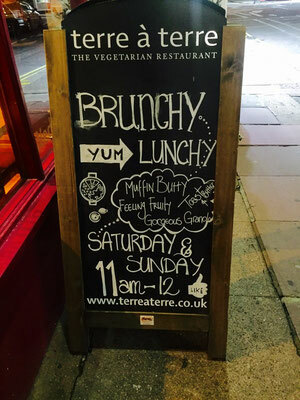 Join me for an extraordinary elegant meal at Terre à Terre, The Vegetarian Restaurant, in Brighton. This article brought to you by Terre a Terre who provided complimentary food. Affiliate links included. See disclosure for more. 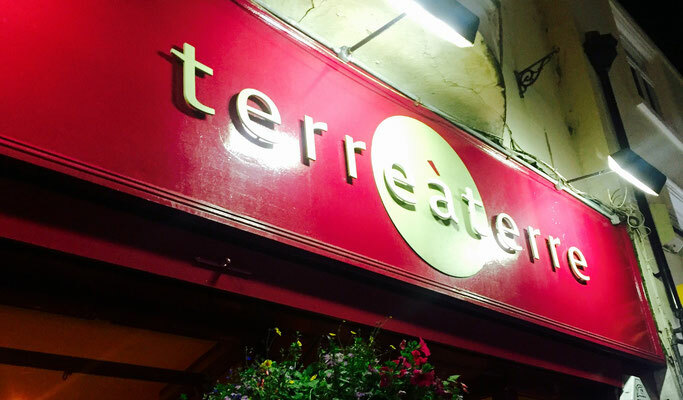 A long standing vegetarian staple in the city, Terre à Terre has been well-known for it's stunning and inventive plant-based meals since 1993. 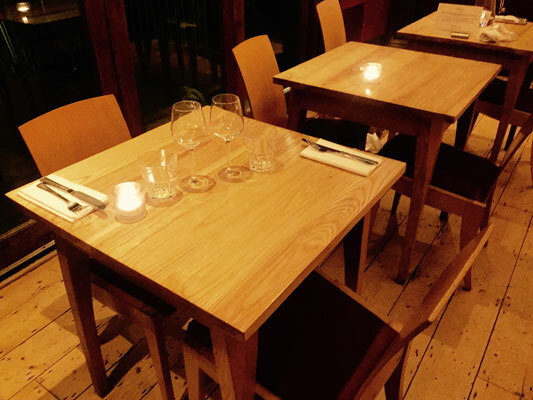 The restaurant is a product of pure passion, wanderlust and a love of good food by two chefs that love to travel and create inspiring and innovative dishes. 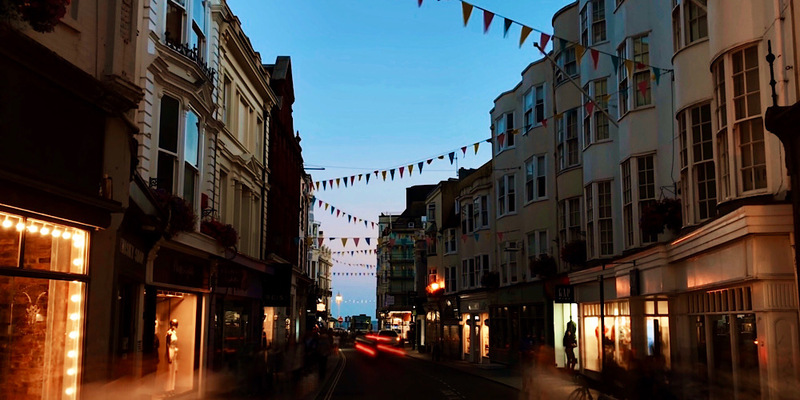 They have also made a commitment to being eco-consious, incorporating ethical product sourcing, recycling, as well as participating in local charities and events. 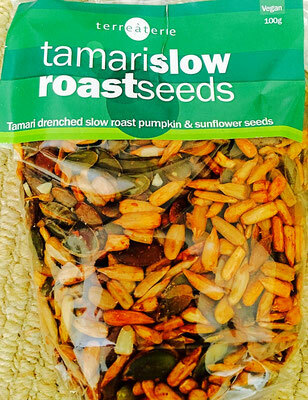 I was intrigued by what I'd heard about the food beforehand, but I had no idea what I was getting myself info! 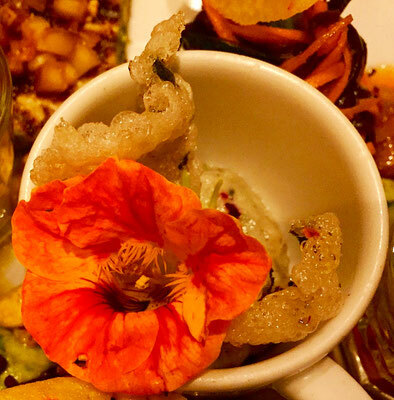 I decided to try the vegan tapas platter so that I could sample as much culinary delights as possible, and wow, what a complete sensory overload! 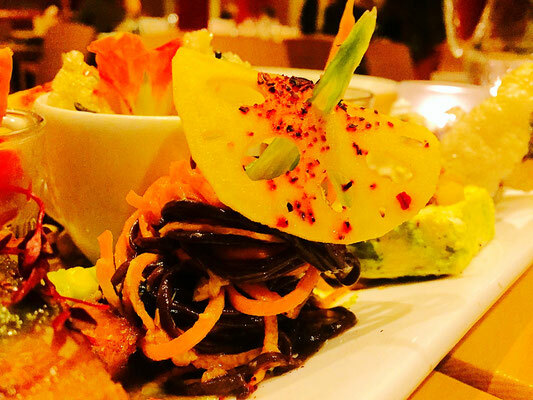 The preparation and plating of their dishes is simply astonishing. 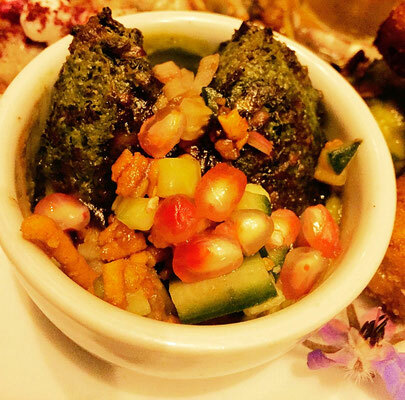 All the food was so extraordinary and (almost) indescribable. 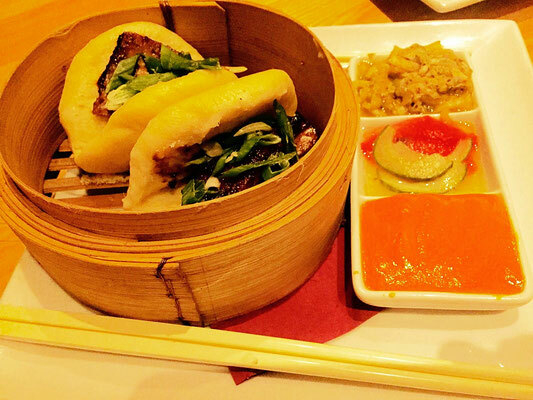 Peeking buns: a light and tasty dish consisting of fluffy steamed rice buns, with Chinese kimchi, pickled watermelon and a miso chilli sauce for dipping. 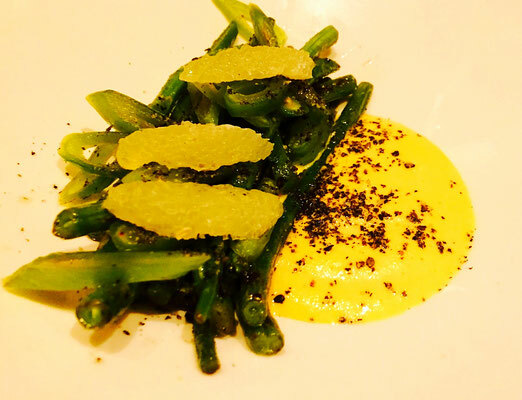 Green been runner: simply fresh griddled green beans with black sesame salt and lime. Who knew green beans could be so exciting! 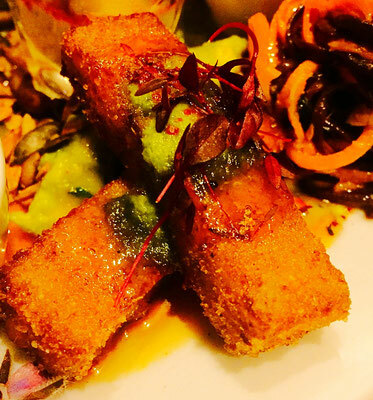 Arepas Mojo: deliciously deep fried, crispy, and airy sweetcorn chermoula chips with a chili jelly, avocado coriander chilli garlic hash and oregano lime mojo. 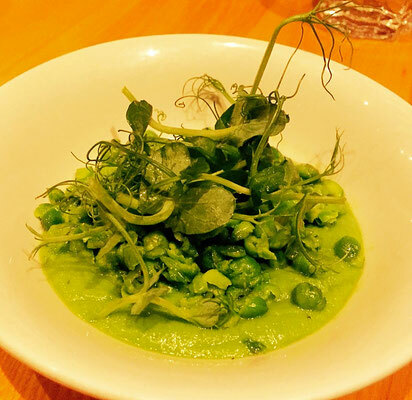 Creamed pea purée: a tasty pea dish, with lemon, parsley, and mint, garnished with beautiful pea tendrils on top. Too pretty to eat. I couldn't leave with out some goodies, especially since they have a huge assortment of jams and treats and their amazing cookbook. 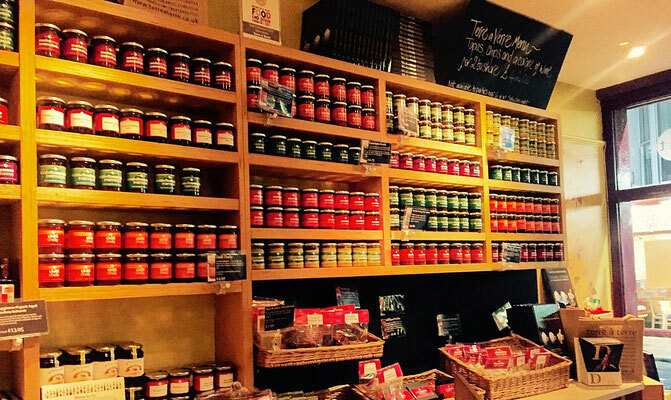 The kalamata olive spread is delicious on it's own or also on a sandwich or as a dip. 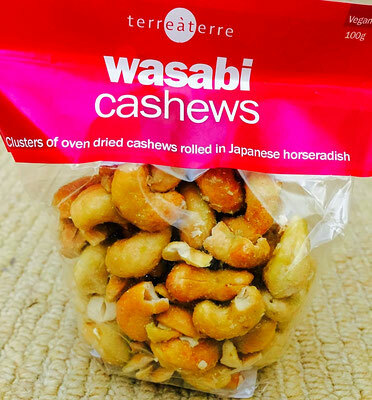 The wasabi cashews are intensely addicting and just the perfect heat. 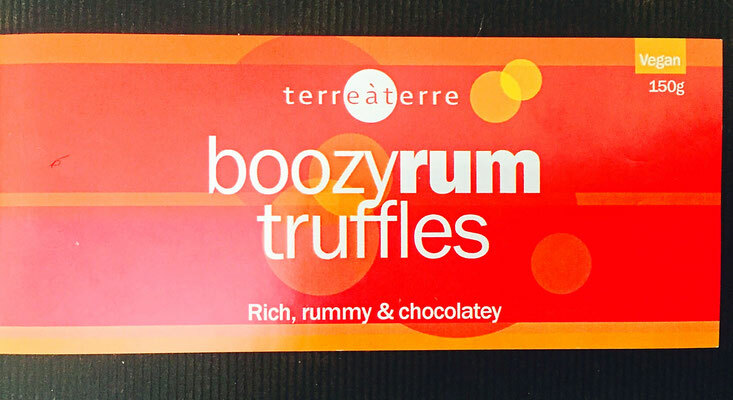 My absolute favorite treat was the vegan boozy rum chocolate truffles: rich decadent dark bitter chocolate filled with yummy tasty rum centers. Nom nom. 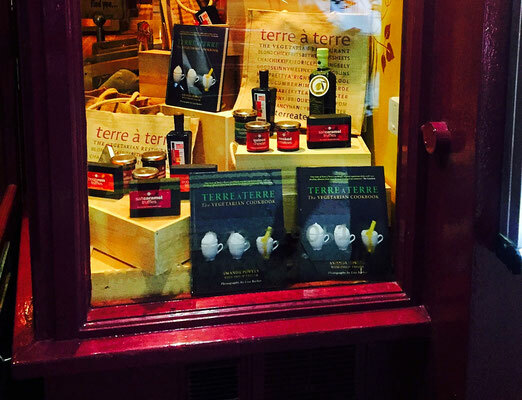 Visit Terre à Terre at 71 East Street in the ultra foodie city of Brighton, England.